Running a business these days is no easy task. Not only are you responsible for your customer’s satisfaction and ensuring that your brand is well established, but you are also responsible for various fees related to a sale. That’s right – even when you make a sale, you might end up paying a hefty service fee that really makes a dent in your profit. That does not have to be the case, however, as it is possible to avoid some of this loss! Let’s take a look at how to pay the lowest credit card processing fees possible as well as potentially obtain a free credit card machine! Most business owners tend to think of processing fees as the one fee that you pay per transaction. However, there are a few types of fees that you should know for proper cash flow management. These include transactional fees, flat fees and incidental fees. Together, these fees will account for all of your credit card processing expenses. It is best to understand that merchants have many additional charges in addition to each transaction. So, when choosing a credit card processing company, be sure to compare all of their fees. 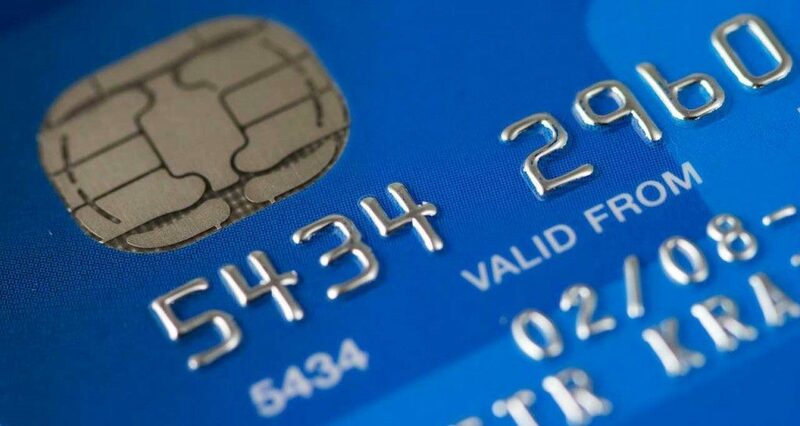 When shopping for credit card processing services, the rates that you will typically find are between 1.4% and 3.5%. The processing fees vary between merchant services, credit card companies and volume of transactions. There is a discount rate and opportunity to save some money if you do a bulk amount of transactions per month. Overall, small businesses will end up paying 1.5-3.5% for processing a sale. There are plenty of credit card processing solutions to choose from. This works out in your favor. You can shop around for the absolute lowest credit card processing fees. This will definitely help you save money on transaction fees, which is sure to have a big impact on cash flow. The best way to save on credit card processing is to leverage your businesses good will. There are many processing companies in the market and they are all competing for your business. This gives you the upper-hand to shop around for the best rates and compare all the types of processing fees. Running a business is expensive as it is – make your life easier by lowering processing fees from the start. This is an important cost to businesses everywhere! By shopping around, you will be able to find the cheapest processing provider available. Have you looked at the price of a credit card machine lately? They can be incredibly expensive! You might even wonder if the investment is worth it. Thankfully, you have options other than spending your hard earned money on a machine. With providers like Merchant Account Solutions, for example, you might qualify for free equipment! That’s right – you could get a free credit card machine. When deciding on a credit card processing service, choose a reliable provider that has the lowest fees. You will know it is a good deal when they are upfront about their fee structures and opportunities for discounts. Of course, it always helps if they are willing to provide free AVS processing equipment to help you save now and when swiping cards for your business.